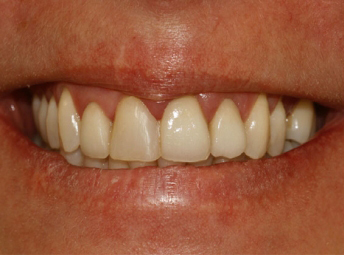 This lady presented with old, unsightly veneers and irregular gum margins on her 4 front teeth. 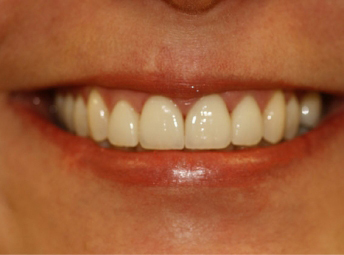 4 new veneers have been placed. The gum margins have been adjusted with a lazer. This only took 2 appointments! 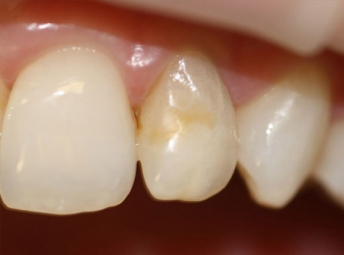 An old discoloured white filling. 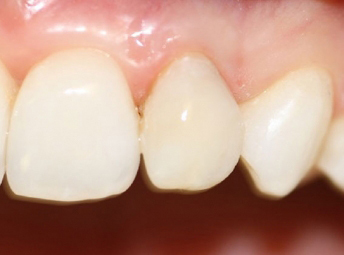 A minute amount of preparation was carried out, and an aesthetic composite veneer was placed. 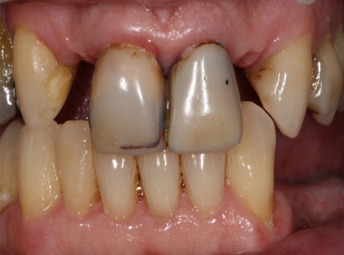 Old, unsightly crowns and missing teeth. 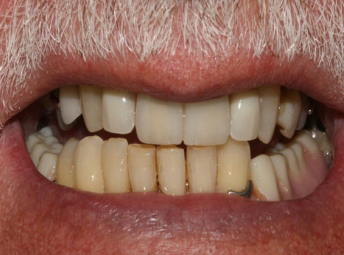 New crowns and a new removable denture. This process took 5 appointments!